We’re bringing Munich to Merseyside in the name of good beer, great food and even better company. 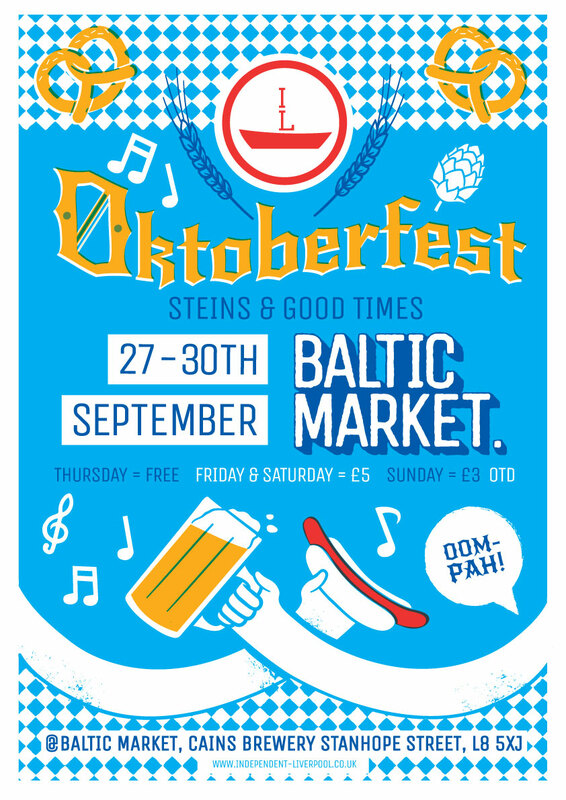 Bavaria meets Baltic Triangle in the Baltic Market and you simply cannot miss out. It’s just a couple weeks until the event and we’ve had tonnes of questions about it so we thought we’d answer all your questions in advance below. Oktoberfest runs from mid September to early October! Our one will be a four day Bavarian bonanza running from 27th-30th September. What times is it on? Oh c’mon, you think we would organise anything without food? 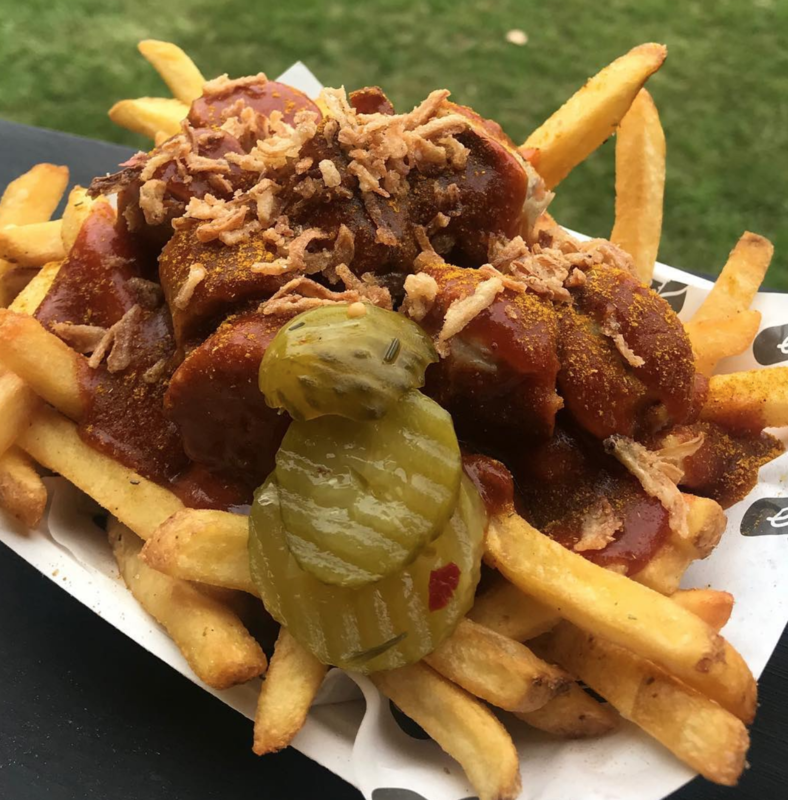 There’s always a mix of 8 pop-up restaurants and street food traders at Baltic Market and this Oktoberfest sees the launch of some new traders. There’s something for everyone and there’s great vegan and veggie options throughout. Cains Village has onsite parking that is £2 an hour or £5 for 24 hours but we please encourage anyone who plans on coming down to find alternative means if they plan on drinking. How much are tickets and can I get them online? Unfortunately not, it’s all pay on door. Thursday is free, Friday and Saturday are £5 and Sunday is £3. We sure do! 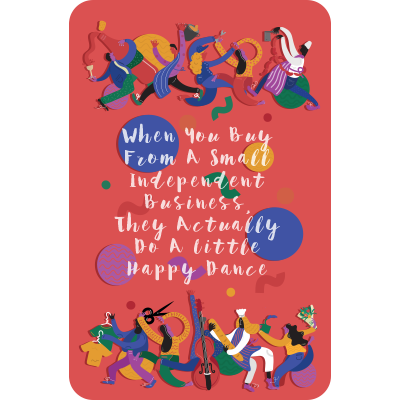 All traders and the bar takes card but if you’d prefer to pay in cash, we advise bringing some with you. If you don’t and you run out because the beer is so damn tasty, fear not, there’s a couple cash machines a 5-10 minute walk away. What time should I come down to ensure I can get in? The demand for the event has been unbelievable so we’d advise to come down as early as you can to ensure you get in and get a good seat to let the games begin. If you’re full and can’t let any more people in, what happens? We will then work on a 1 in 1 out basis. We can imagine people to come and leave at various times throughout the day so we’re hopeful there won’t be much of a wait. Once you have left you unfortunately won’t be able to come back. This is just so it allows us to control how many people are in at once and keep you all safe. Should I bring my dancing shoes? Definitely. We’ve got local bands, DJs and more on all weekend. Can I get a refund if my hangover is really bad?